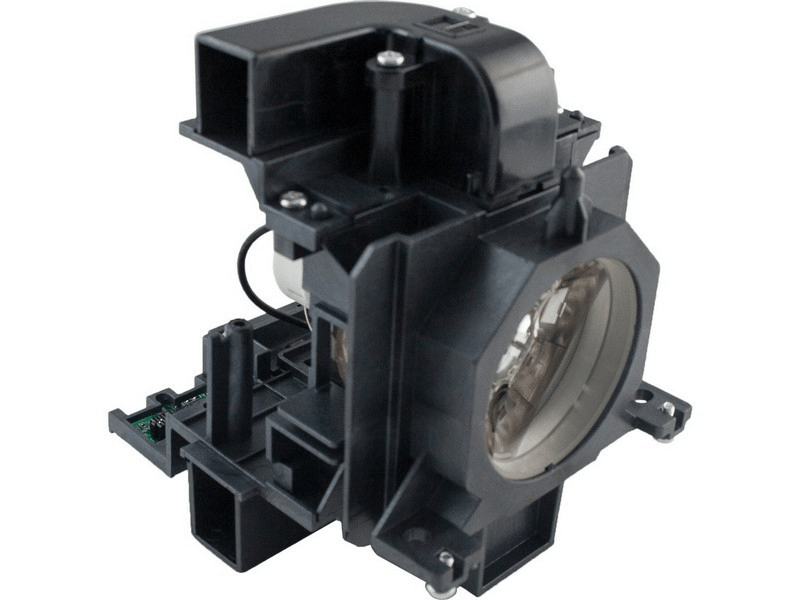 The LC-XL200 Eiki projector lamp replacement comes with a genuine original 330 watt Ushio brand bulb inside rated at 5,500 lumens (brightness equal to the original Eiki lamp replacement). The LC-XL200 lamp has a rated life of 3,000 hours. This lamp has superior brightness and longer lamp life than other cheaper generic replacement lamps being sold elsewhere. Purchase with confidence from Pureland Supply with free ground shipping and a 180 day warranty. LC-XL200 Eiki Projector Lamp Replacement. Projector Lamp Assembly with High Quality Genuine Original Ushio brand NSHA Bulb Inside. Liked ease of use of website and person who answereed the phone when I called in about a question I had was pleasant and took care of me in a timely fashion.